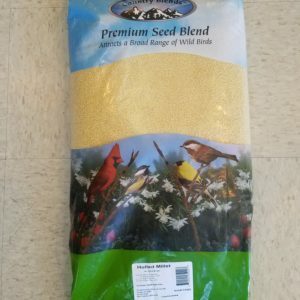 Seed is not available for shipment. 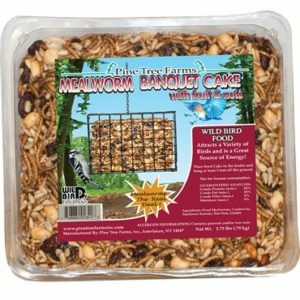 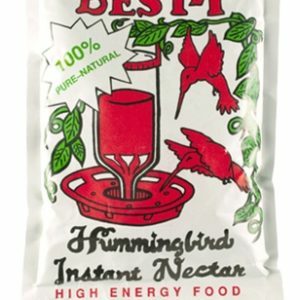 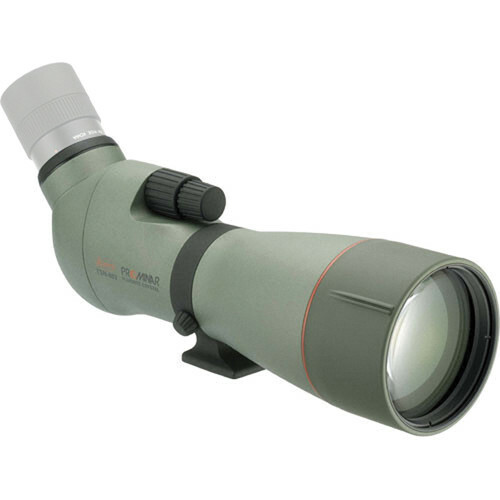 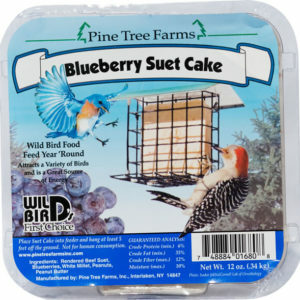 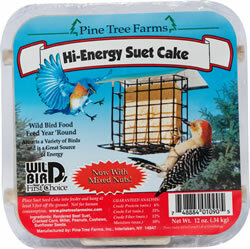 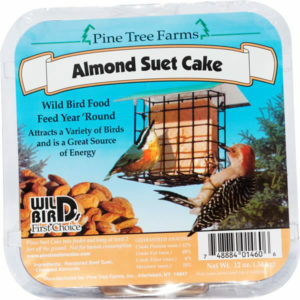 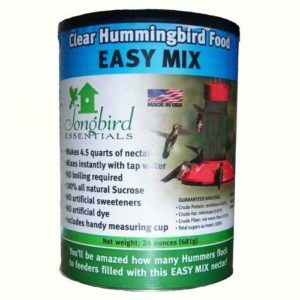 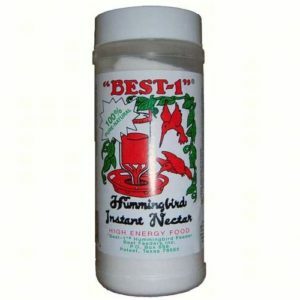 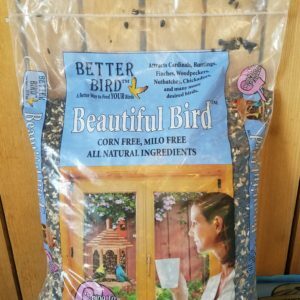 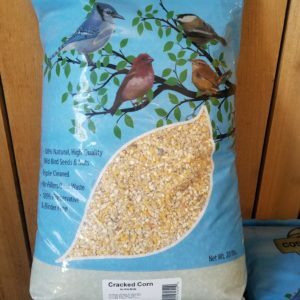 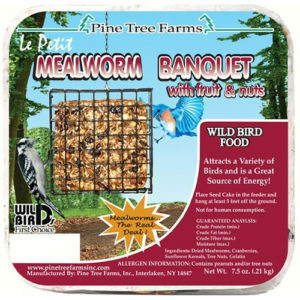 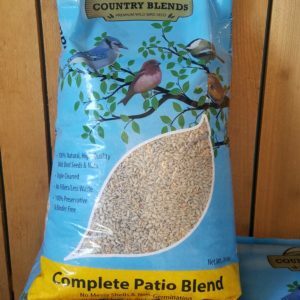 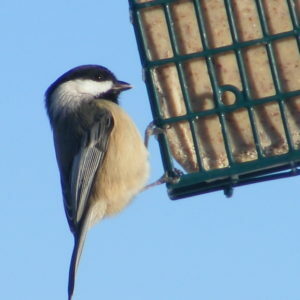 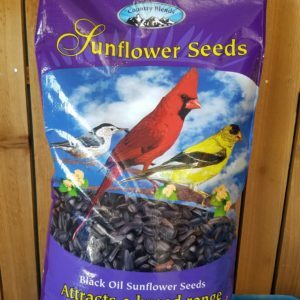 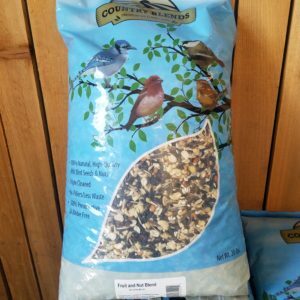 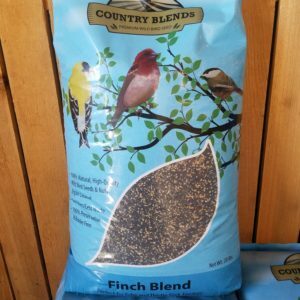 Suet and Nectar can be shipped. 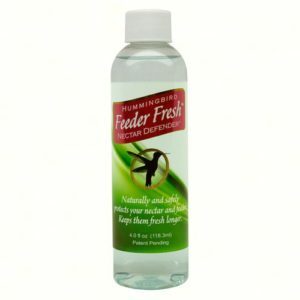 View cart “Feeder Fresh Nectar Defender” has been added to your cart.